Angelica a graduate from St. Joseph's College with a BA in Child Study and Speech Communication is a certified dance instructor with multiple NYS Teaching Certifications. Angelica is trained in classical ballet, as well as Modern, Jazz, Tap, Cheer, Acro, Pointe and Hip-Hop, and has been instructing, and fostering the talents of many students for the past 15 years. 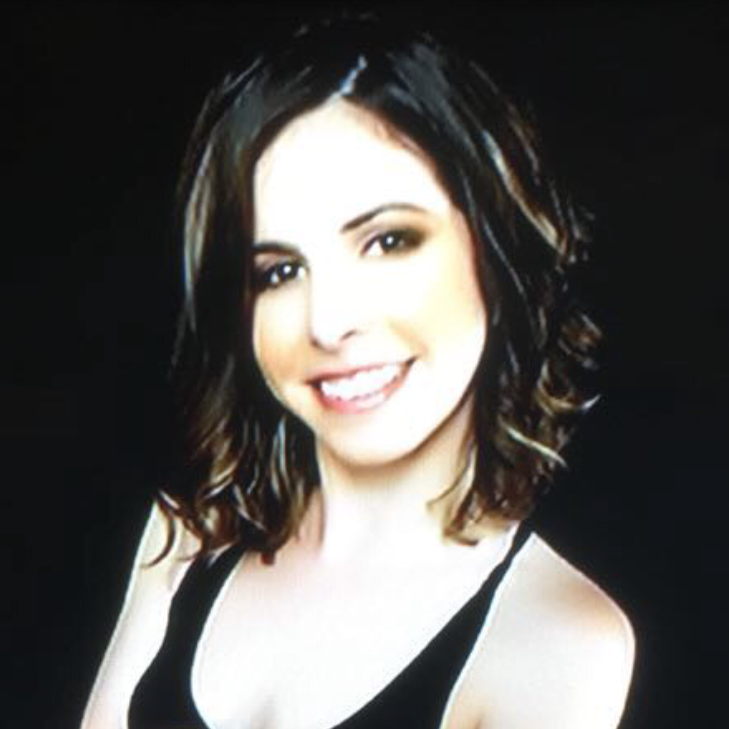 Angelica takes pride in passing onto her students her dedicated professionalism, knowledge and excitement of dance arts as she teaches students to develop and hone in on the detail of their dance education while keeping a positive and enthusiastic approach. Instilling a sense of accomplishment in each student, Angelica encourages students to be the best they can be. What’s the story of how you became a dancer and teacher? At the age of four, I was consumed with Disney movies Beauty and the Beast and Aladdin. I would always dance around the house while creating new choreography to Disney soundtracks. After endless performances in my den, my mom knew it was time for her to enroll me in dance class. What impact has dance had on your life? Dance has had a major impact on my life. Dance has lead me to adapting a healthy lifestyle while staying in shape, both mentally and physical. Dance has always been my home away from home. Why did you start teaching dance? My former dance studio, welcomed me to become a dance teacher when I was a junior in high school. What are you passionate about outside dance? I love music festivals and concerts. What was the defining moment when you decided to pursue dance as a career? Junior year in high school, I knew that I wanted dance to be a part of my life permanently. I applied to Manhattanville College and decided to double major in Dance and Education. If you weren’t a dancer and teacher, what do you think you would be doing now? I am fortunate enough to have two careers. I am an ENL (English as a New Language) teacher for the Hempstead Public School District and a dance teacher. I wish that my students would understand the significance of ballet. Ballet is timeless and is the foundation of dance. Ballet should be taken three times a week for serious dance students. Do you have a favorite quote you like to tell your students? In your opinion, what makes dance such a great activity and art form? Dance is an art form that tells a story. Dance allows dancers to highlight the beauty of the human body. In the end, dance allows the audience to witness literature, music and art simultaneously. What locations and classes do you teach? I have taught at various dance studios on Long Island. I am currently only teaching at the Selden location due to my busy schedule.